One of the ways that indoor air quality can affect your family's health is by causing an increase in any allergy symptoms that they may have. 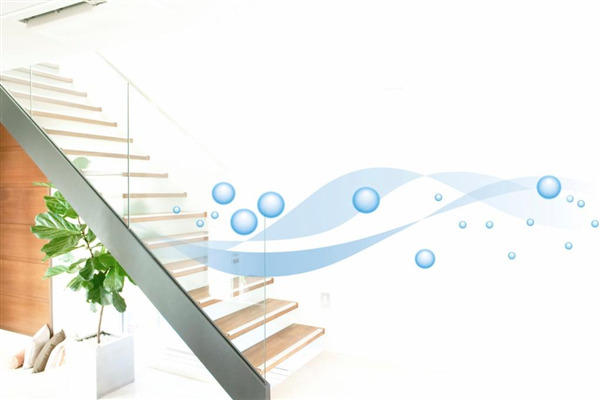 When the air in your home is not cleaned, there are a lot of elements floating around in the air. This can include pet dander, pollen, dust, and other elements that can cause or irritate allergies. As these elements float in the air, your loved one comes into contact with them and breathes them in. This can cause a runny nose, sneezing, itchy eyes, a sore throat, and other common allergy symptoms. Another way that poor indoor air quality can affect your family's health is by exasperating symptoms of those who suffer from a breathing condition. If you have a loved one with a breathing condition, such as asthma or emphysema, it is important to keep the air they breathe in as clean as possible. Dirty air can affect their lungs, which can lead to coughing, irritation, shortness of breath, and other symptoms associated with their breathing condition. Lastly, poor indoor air quality has been shown to increase the risk of you or your family members developing a major health condition due to long term exposure. Some of these health conditions include cancer, heart disease, and respiratory diseases. If it has been three to five years since your air ducts were last cleaned and/or the air in your home is filled with dust, dander and pollen, it is time to have air duct cleaning performed. This is a task that should be left to the professionals to ensure your ducts are cleaned and all of the dirt, dust and debris is removed. Dust Doctors, based in the Twin Cities, Minnesota area, can help you with all of you air duct and vent cleaning needs. Contact us today to schedule your appointment. « Is There Mold in My Home's Ductwork?